Supernova guztiak agortuta, kanpoko plastikorik gabe ditugun 25 unitate banatzea erabaki dugu. 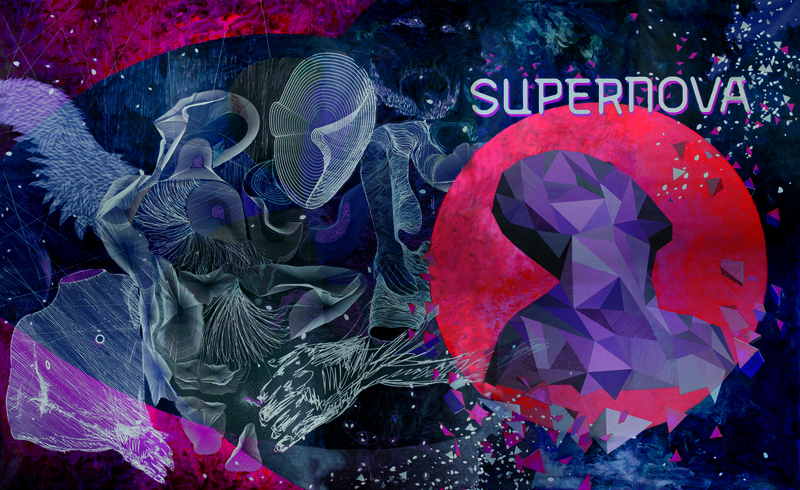 Supernova pack-a guztiz ondo dago eta berri berria, baina batzuei, dena ondo zegoela ikusteko, kanpoko plastikoa kendu genien. Berri berriak daudela kontutan harturik, 25 hauek ere banatzea erabaki dugu, beraz, AZKEN 25 UNITATE GERATZEN DIRA BANATZEKO. Hau bai da, Supernova, orain ala inoiz ez. Unitateak lortzeko, sartu Kerobia.com helbidean eta bete formularioa erreserba lehen bait lehen egiteko. Lehenengo 25ei egokituko zaie Supernova. Ondoren, web berria prestatzen gaude, bertan eduki guztia era digitalean eskuragai izango duzue! This entry was posted on otsaila 22, 2013 at 9:38 am and is filed under Diskoak, Euskaraz. You can follow any responses to this entry through the RSS 2.0 feed. You can leave a response, or trackback from your own site. Kerobia, hasi bizarie kontzertuk emoten edo zer? Supernova aspaldi pasau zan. Ze kristo zabize! Naturesouq.com is the largest e-commerce site in UAE, featuring more than 400,000 products across categories such as consumer electronics, fashion, household goods, watches or perfumes. Today naturesouq.com attracts over 10 million visits per month and is fast growing as more consumers shop online in UAE. Naturesouq.com operates both as a retail site and as a marketplace for third party sellers. It offers a convenient and safe online shopping experience with online payments, option to pay cash on delivery and free returns. Headquartered in Dubai, UAE, naturesouq.com caters to the needs of local markets and expanding to serve beyond the national boundaries. Truckcare is a vehicle processing center for trucks and buses. Truckcare deals mainly with new and demo vehicles prior to delivery and fleet work. We are not a service center and do not carry out servicing on vehicles. Our services include custom fleet builds, Design Rules specifications, chassis modifications and pre-delivery inspections. Truckcare offer a range of services to help modify trucks and buses to help meet any requirements on your custom fleet work. •	Chassis modifications: shorten, lengthen, docking, rolling axles back, reinforcing diff housing. •	Relocations of vehicle equipment such as PDMs, fuel tanks, air tanks and batteries. •	Co-ordination of sublet work including: body paint, window tinting, aluminium polishing, diff axle ratio change, weighbridge, wheel alignment, rim swap, tyre fitment/swap, repair wings/chassis (panel beating), truck movements, engineering and blue plate certification, VASS certificates, turntable fitment.